Hannity Reveals That Obamacare Hotline Operator Who Took His Call Got Fired - Hannity gets a black woman fired by playing a prank on her on his radio show. What an a-hole! 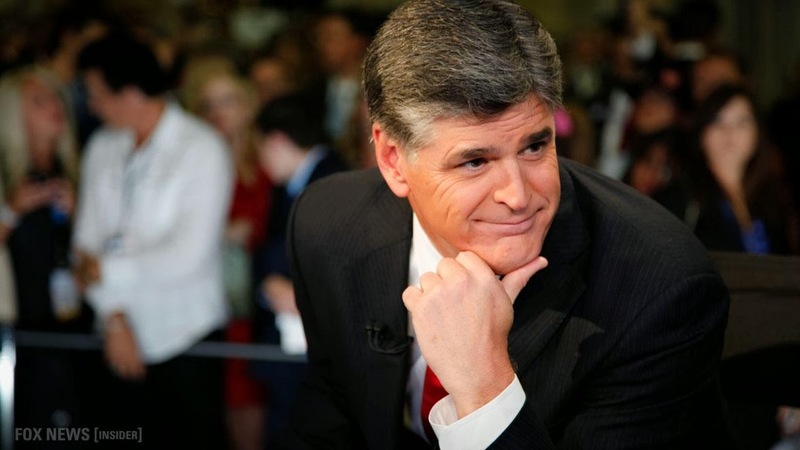 Hannity Pledges To Recoup Salary for Obamacare Operator Who Was Fired for Talking to Him - Yeah, right. Herman Cain: Sexual Harassment Charges Were Orchestrated by 'The Devil' - Uhhhhmmmm, yeah okay. The Devil had you paying some chick's rent and texting her at 4am?!? Got it, Daddy Cain. Shooting Reported on Tennessee Naval Base - Deja vu. Conspiracy Theory Emerges That Woman Fainting at Obama Speech Was Staged - Just laugh at the absurdity and keep it pushin'.